We have changed our name and reorganized our group; we are now three separate “Reading Circles.” Since the group had grown too large over the past couple of years with no room for new members, we now have three smaller groups. 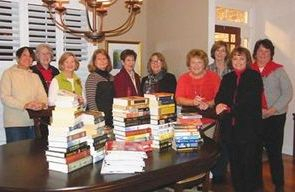 Reading Circle 1, chaired by Debbie Yeagley, meets on the third Monday of the month at 7 PM. Reading Circle 2, chaired by Betsy Horne also meets on the third Monday at 7 PM. 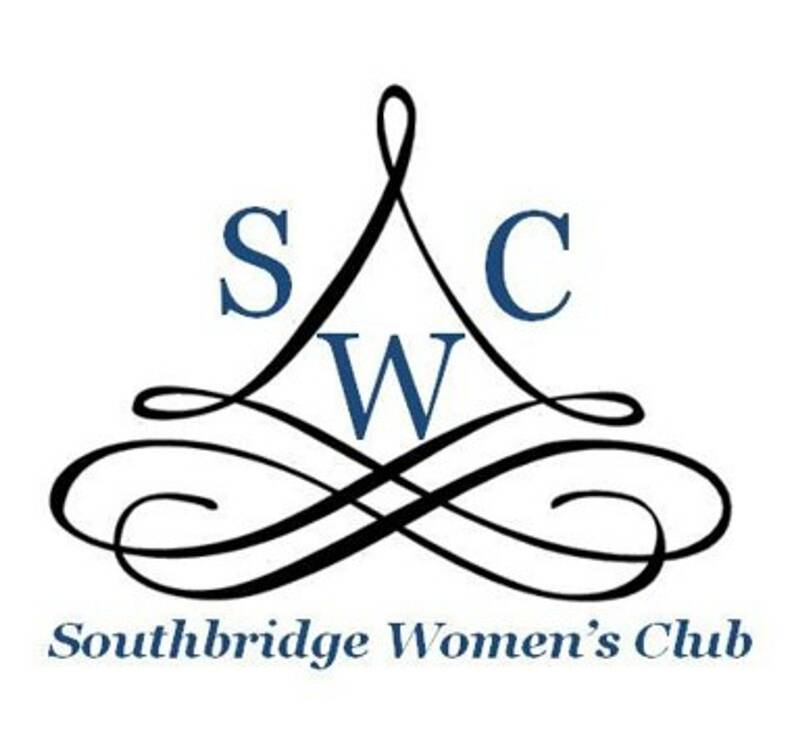 Reading Circle 3, chaired by Sandi Dixon, meets the third Tuesday of the month at 7 PM. 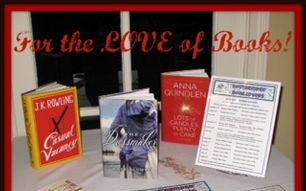 If you are interested in joining a group, please contact as book circle chair. Our Little Lending Library continues to thrive at the Grand Lake Lodge. If you haven’t visited, try it out. Bring a book and take a book or just take a book. No time limits, no fines! Thank you everyone for keeping this going.